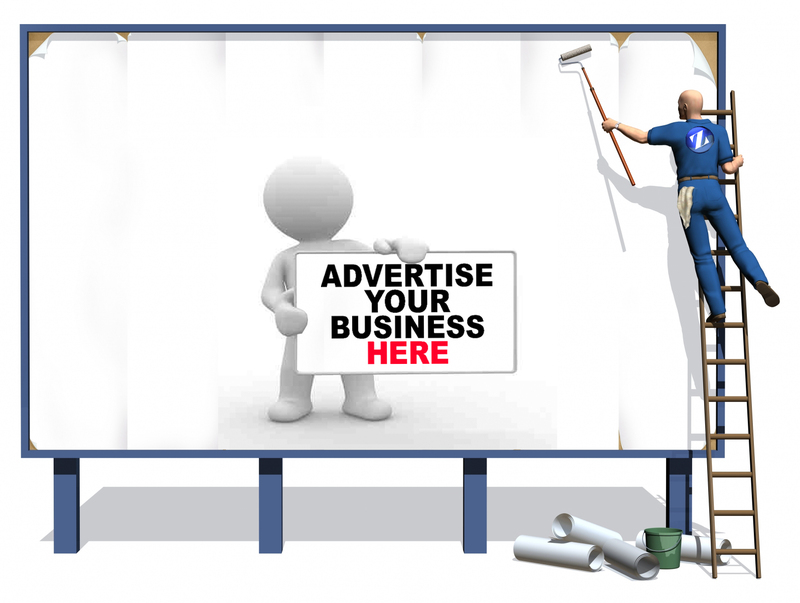 Advertise with us on BusinessTrumpet and get your message to the right audience. Our advert rates are tailored to suit your business and the pocket of SMEs. We accept banner, test, link and video ads. However we do not accept adverts on lottery, gambling, religion, adult products and firearms.